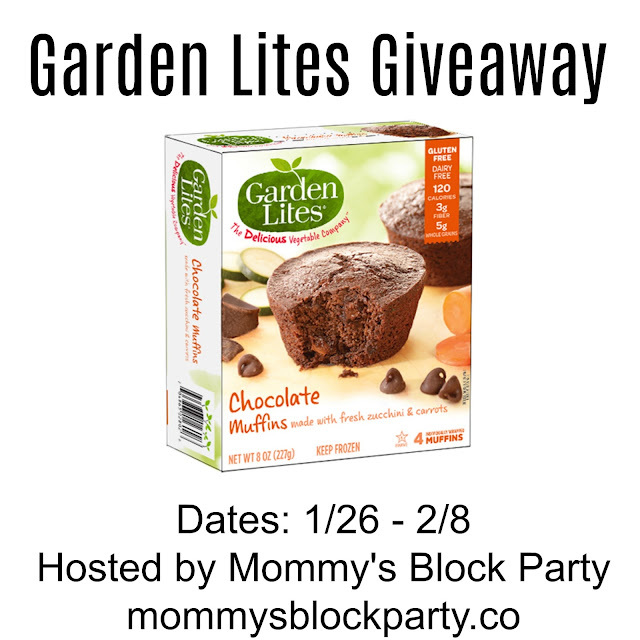 Thank you to Garden Lites for providing me with their delicious Garden Lites products for review. All opinions are 100% my own. This post may contain affiliate links. Kids and vegetables - they don’t mix. Usually. Except for your sister’s kids who “love broccoli” - whatever. My kids won’t come within 10 feet of something green... until now. They both ate two servings of zucchini and carrots this morning and they didn’t even know it. And they enjoyed it! What is this magic that I speak of? Did I make a deal with a leprechaun? Did I slave all day making secret veggie filled treats? No. I found a miraculous product line called Garden Lites. 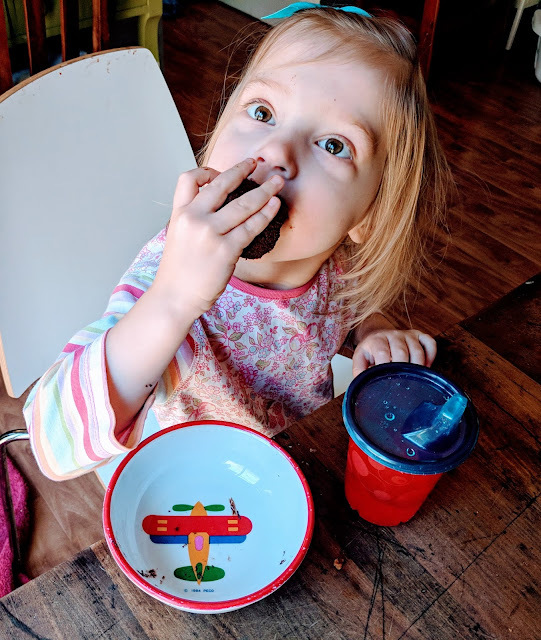 They make muffins that are so delicious and they are packed with veggies- but kids (and me) think they are eating cake. Seriously, my kids were like why do we get cake for breakfast (because I love you little stinkers so much, that’s why!!!). 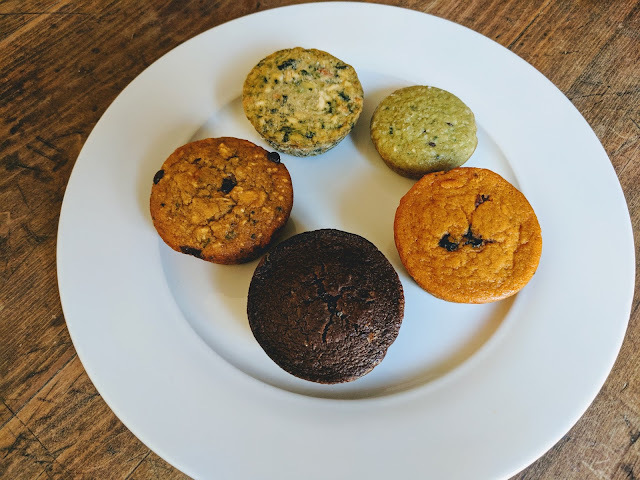 We tried five different flavors: Banana Chocolate Chip, Chocolate Muffin, Carrot Berry Muffins, Ninja Power Muffins, and Superfood Veggie Cakes. Admittedly, the Banana Chocolate Chip and the Chocolate Muffins were the biggest hits (hello!? Chocolate. Enough said.). But all five were delicious and yes, nutritious! I definitely will be picking these up at the store again. 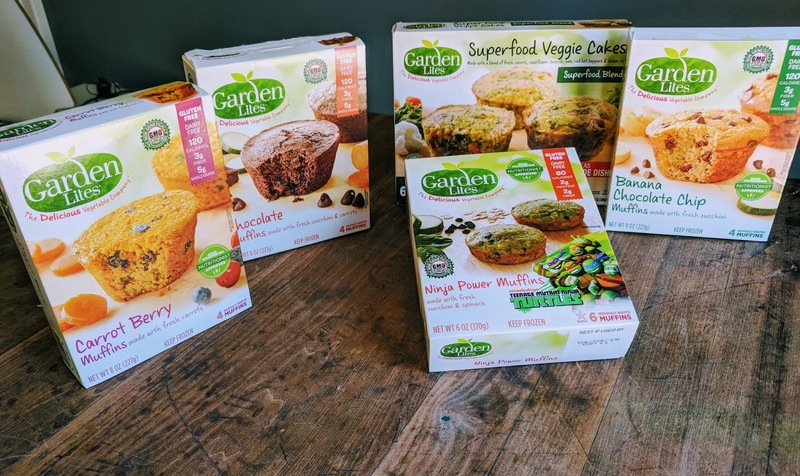 The Superfood Veggie Cakes were the only savory flavor we tried, but would be an excellent appetizer at your Super Bowl party -and they literally take you seconds to make. 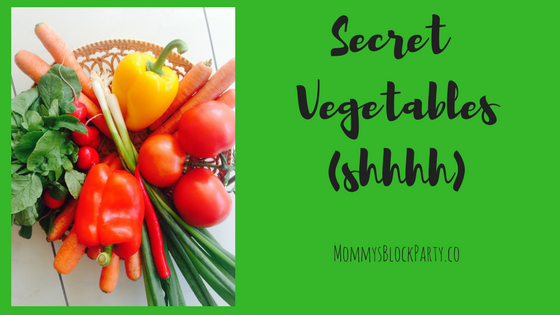 Look, we all have heard of those special recipes that you can make to “hide veggies” in your kids' food, but why do all that work when you can buy it already done for you!? They come in a box of 4 muffins (except the Superfood Veggie Cakes and the Ninja Power Muffins which come in a box of 6) and you literally microwave them for 20 seconds. That’s easier than making toast. And your kid gets a serving of vegetables...FOR BREAKFAST. I’m convinced that angels work at the Garden Lites factory and that they heard the struggles of all moms out here and had mercy on us. So do yourself a favor and get some. You’ll love them, your kids will love them and you won’t feel as compelled to threaten your child’s life if they refuse to eat their green beans at dinner because they ate veggies for breakfast already. Order Garden Lites online in the MBP Amazon Store or find out where to purchase them in your area. One lucky MBP reader will win (4) coupons to purchase their own Garden Lite products of choice. Product coupons are $3.99 RV, each. Special thanks to Garden Lite for allowing me to share about their delicious products! Banana Chocolate Chip looks good! Carrot berry sounds good to me. I love the cute little girl eating the healthy food. The variety of Garden Lites that I would like to try would be the chocolate muffins and the Ninja Power muffins.